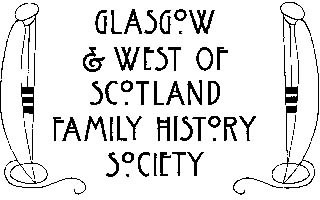 The Glasgow & West of Scotland Family History Society The Society was founded in 1977 "to promote the study of family history in Glasgow & the west of Scotland". The Norwegian-American Bygdelagenes Fellesrad - each lag seeks to preserve and strengthen bonds with its home district or community-of-origin in Norway, much of it through genealogical research. "Scots is spoken throughout Scotland from Shetland to Galloway and Aberdeen to Glasgow. 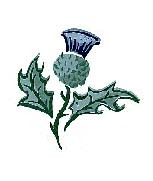 Use this site to find out more about the history of Scots and to meet the people that speak it today. Explore, Scots song, poetry, read our blogs and find out more about the origins of Scots." Scotland's gateway to the Internet.